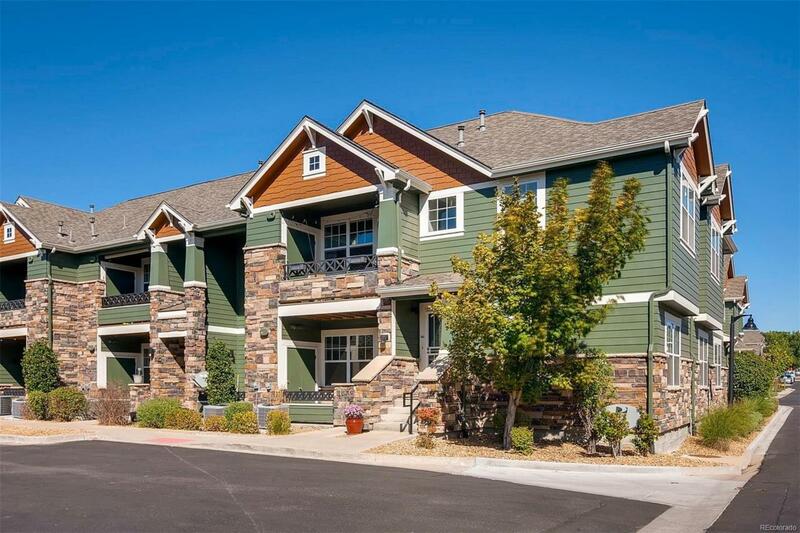 RARE 2 bdr/2ba Ranch Condo in Arvada's Maple Leaf Condo Community! Lots of Windows for Natural Sunlight. Sits in a Quiet Part of the Community, right next to the trails and walking distance to the local park. Bonus Study area can be used as a sitting room, office, play room or large dining room. Fresh Coat of Paint throughout and Brand New Carpet and Pad! Garage is #103 around the corner, just north of the condo. All appliances are included. Move in ready and super clean! Great community with Pool, Clubhouse and Low HOA fees of $200 per month! Offered by New Roots Realty.